Group homes for troubled teens lets the Florida community give the teens a place to go when they need help. Teen group homes cater to the needs of young pregnant mothers, teens who need drug and alcohol rehab or even to teens who have been in the foster care system for long lengths of time. Opening a group home for troubled teens will let you help the teens as they transition from childhood to adulthood. Running a group home means that you will have influence over many teenagers’ lives and you will be able to help them change for the better. 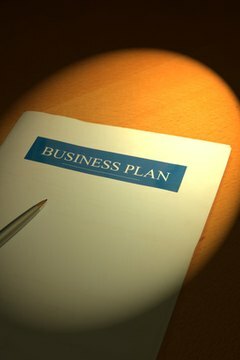 Create a business plan so that you know where your group home for troubled teens is going. This allows you and the state agencies that you are working with to plan accordingly as you develop your program for troubled teens. Find a location for your group home. 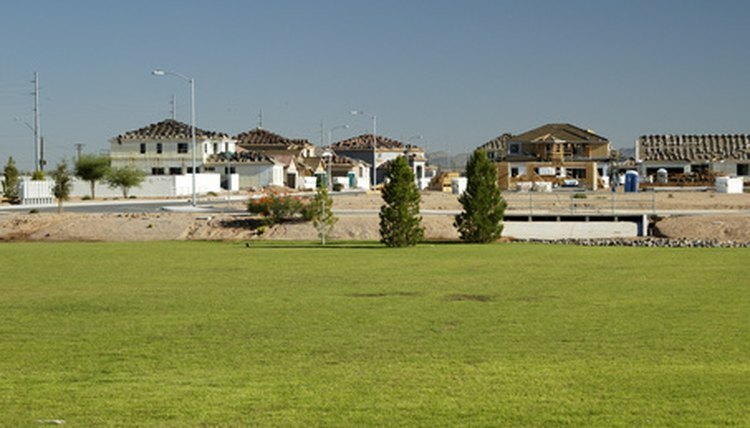 Make sure that it stands up to all state codes and regulations before you buy it. Does your location have properly hardwired smoke detectors? Are the windows up to standards? Is it large enough to meet your needs? A good location is important and it should be big enough so that you can grow over time if you need to. Apply for any licenses that you may need with Florida Area Agencies. Talk to the Department of Youth and Family Services and find out if you need to take fostering classes. Arrange to speak to the Florida Department of Health about any permits, certificates and licenses that you may need if some of the teens are disabled as well as troubled. Interview counselors and therapists to see if you would like to have them on your staff. Hire any additional staff for your teen group home that you might need. The state usually requires a certain adult-to-child/teen ratio and you must adhere to these guidelines. Train the new employees on how to interact with troubled teens. Keep your licenses and certificates current and post them in a public room of the house. Reinholz, Angela. "How to Start a Group Home for Troubled Teens in Florida." , https://careertrend.com/how-7219167-start-home-troubled-teens-florida.html. 05 July 2017.